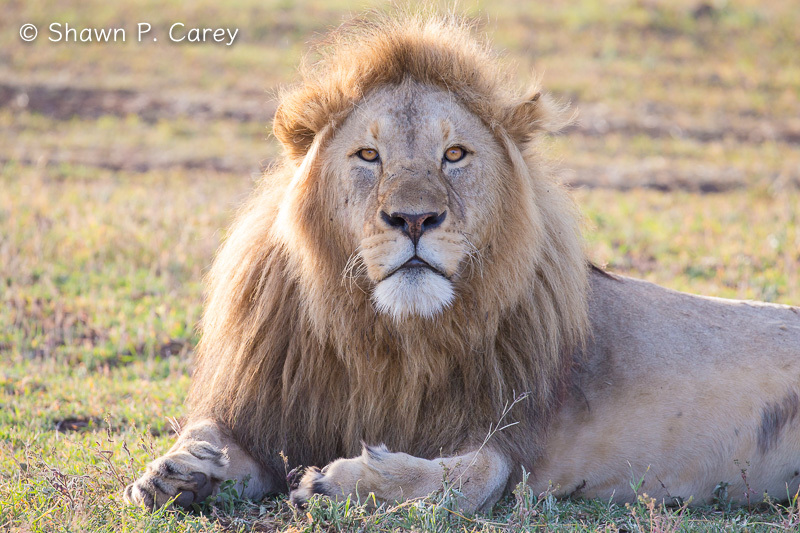 Join wildlife photographer Shawn Carey and Tanzania Senior Guide, Joseph Ndunguru, with Nasera African Safari, on an adventure into the heart of Tanzania. Shawn and Joseph will take you on a safari into the country’s spectacular national parks. 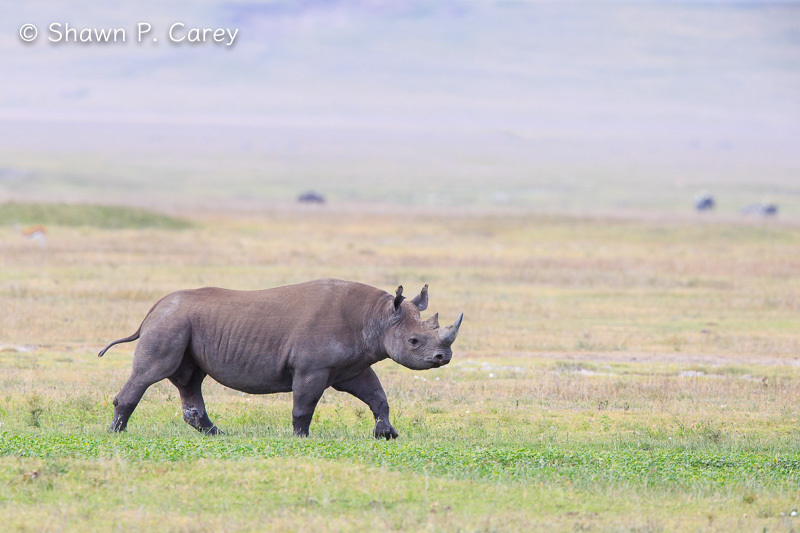 You will see the “Big Five”—African Elephant, Black Rhino, Cape Buffalo, Lion, and Leopard, plus Cheetahs, Giraffes, Black-backed Jackals, and Hippos. You’ll see a panoply of Tanzania’s amazing birds, including the Greater Flamingo, Lilac-breasted Roller, Little Bee-eater, Giant Kingfisher, and Grey-crowned Crane. If you’ve ever dreamed of visiting East Africa and its incredible wildlife, this is a journey you’ll never forget. 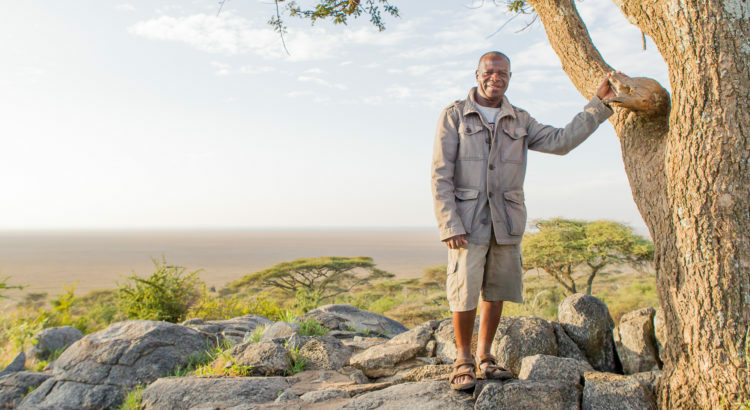 This is an exceptional opportunity for people to see what it’s like to plan and participate in a photo safari to Africa and meet in person one of Tanzania’s most experienced guides.